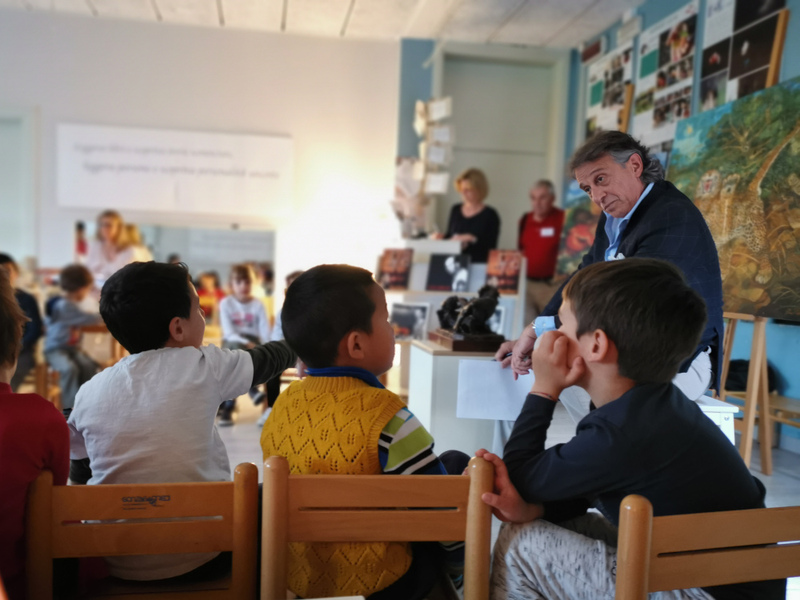 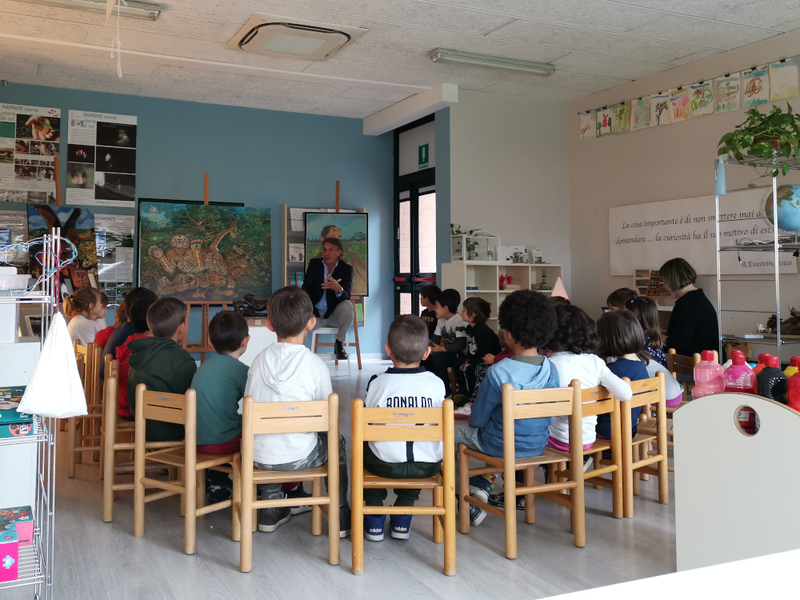 A very special day for the children of the Arcobaleno preschool of Guastalla, in which Mario Alessandro Fiori, GeneralSecretary of the Archivio Ligabue Foundation, in Parma, was a guest today and met the five-year section. 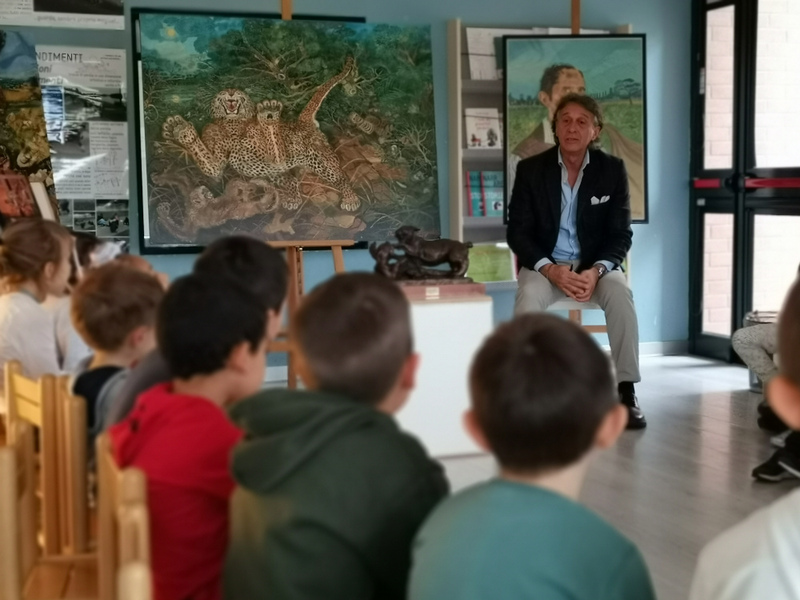 This year, the children are deepening the concept of art, and in this journey, they visited the Maldotti Gallery in Guastalla and met the informal artist Marino Iotti who, with great availability, came to school to illustrate different pictorial styles to all the children, answering questions and curiosities, and then hosting the entire section in his atelier in Scandiano. 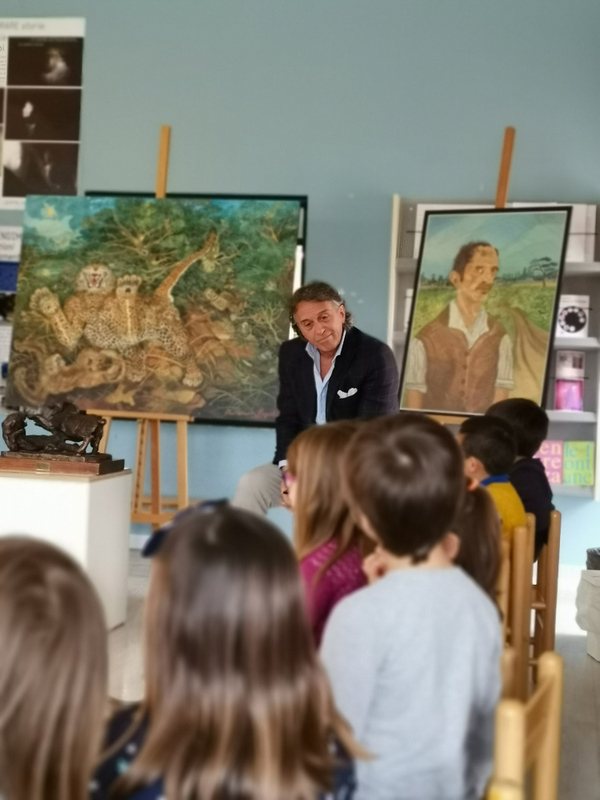 Mario Alessandro Fiori presented the story of Antonio Ligabue to the children and, thanks to their questions, proposed the taste, techniques, style and life of the painter who lived in the bassa reggiana. 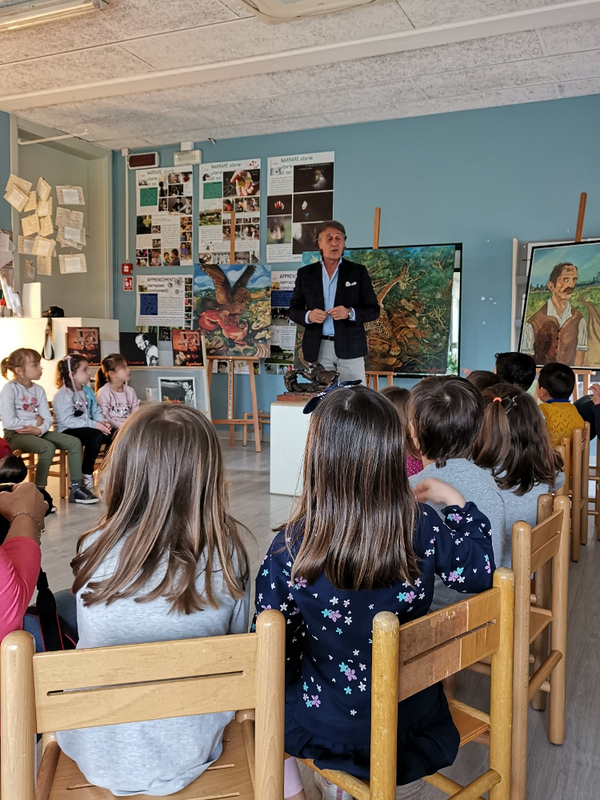 A story made up of images, words, tales, which combined the critic’s precious storytelling ability with the natural curiosity of children, capable of ranging, with great skills, among the many skills of art. 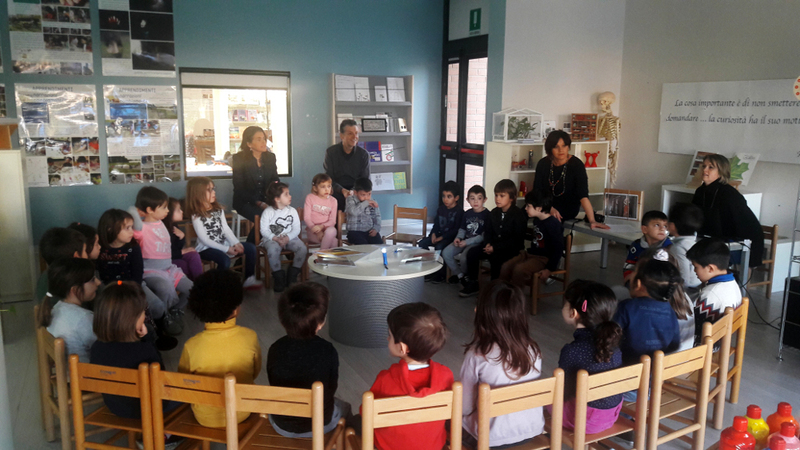 These meetings are a great value and importance for boys and girls, and for the whole community; childhood that expands knowledge, horizons and faces the world with curiosity and enthusiasm gives hope and strength to build, together, a beautiful future starting from children. 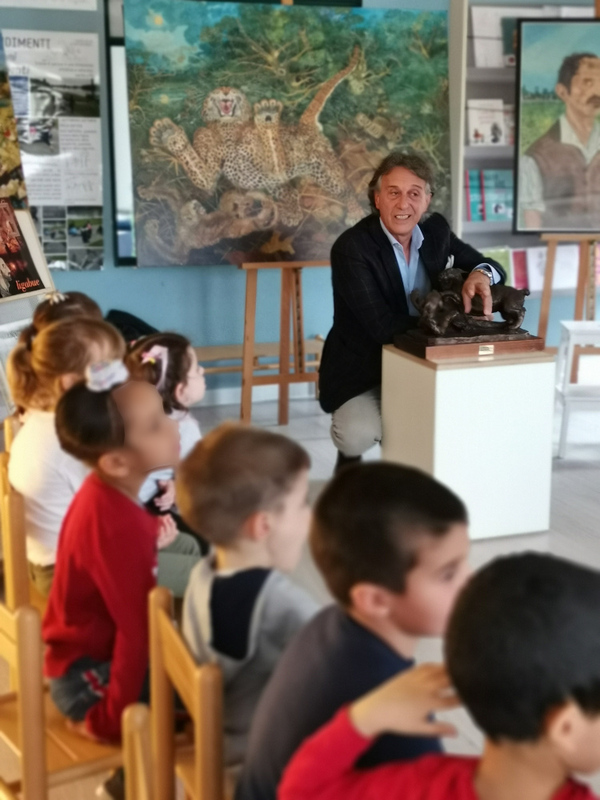 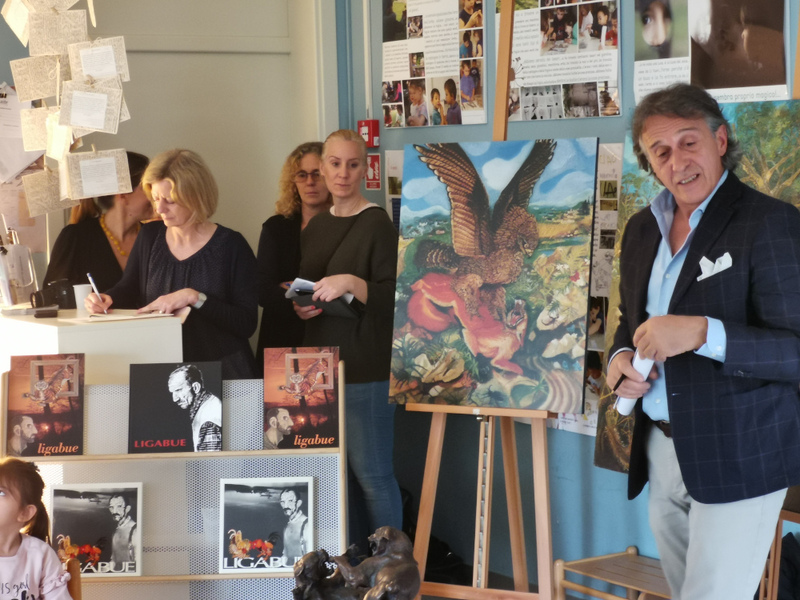 The working group of the Arcobaleno preschool heartily thanks Marino Iotti – who has made his world accessible to children – and Mario Alessandro Fiori, who has made his knowledge available to open new perspectives of dialogue between art and childhood.